Yoga is medicinal. Show up on the mat. Be willing to be there and breathe. Allow the body to move as it needs to move. 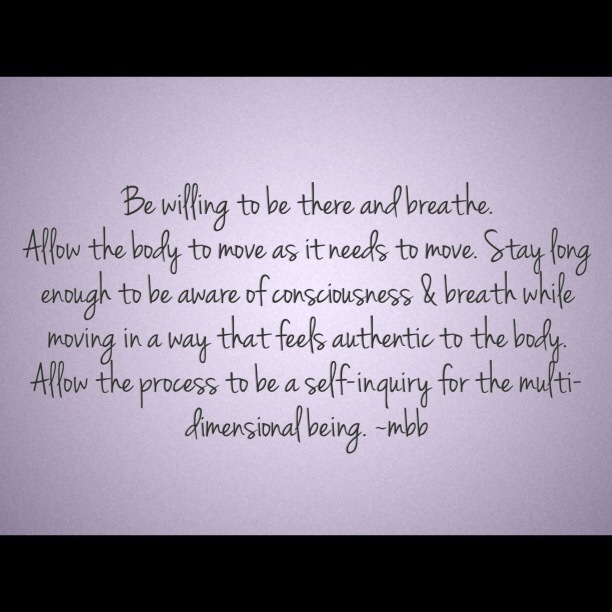 Stay long enough to be aware of consciousness & breath while moving in a way that feels authentic to the body.